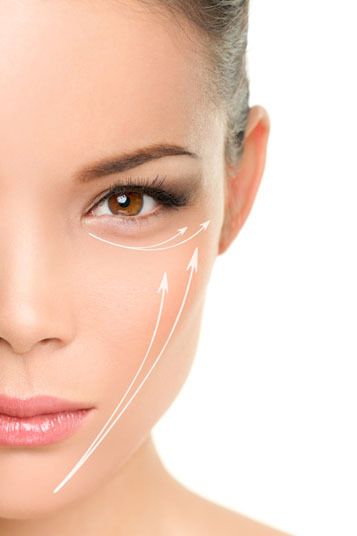 What is a Deep-Plane/Composite Face Lift? 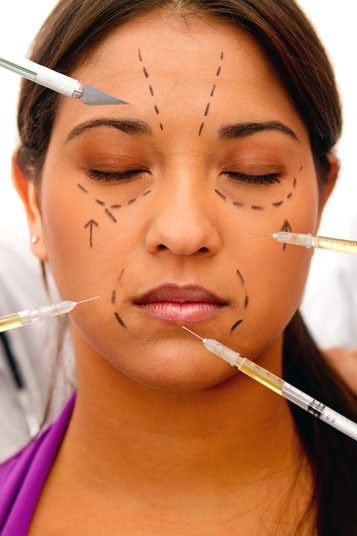 During a deep plane/composite face lift, the face is reshaped. This involves cutting the skin under the eyes and then lifting skin, muscle and fat, as well as repositioning the muscle and removing excess fat and skin. Stitches are then used to hold the face in its desired position. A deep-plane/composite face lift can be utilized in cases of facial trauma, sagging skin, wrinkles and congenital birth defects. Anti-aging skincare products are a non-surgical alternative to a deep-plane composite face lift. Surgical alternatives to the procedure include laser skin resurfacing, thread lift, injectable agents, chemical skin peel, face lift, collagen replacement therapy, dermabrasion and microdermabrasion. A deep-plane/composite face lift is performed under general anesthesia, which means that the patient is asleep and completely unaware during the procedure. Possible risks following a deep-plane composite face lift include infection, bleeding, swelling, bruising, facial paralysis and a negative reaction to the anesthesia. The prognosis for a positive end result following a deep-plane composite face lift is good. However, the face is still subject to the normal process of aging following the procedure. Total recovery from a deep-plane composite face lift takes two to four weeks.